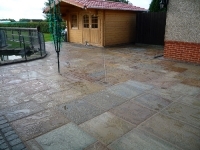 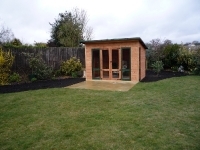 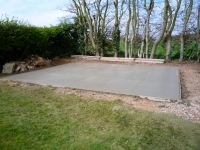 One of the most important things to get right for your new garden building is the base. 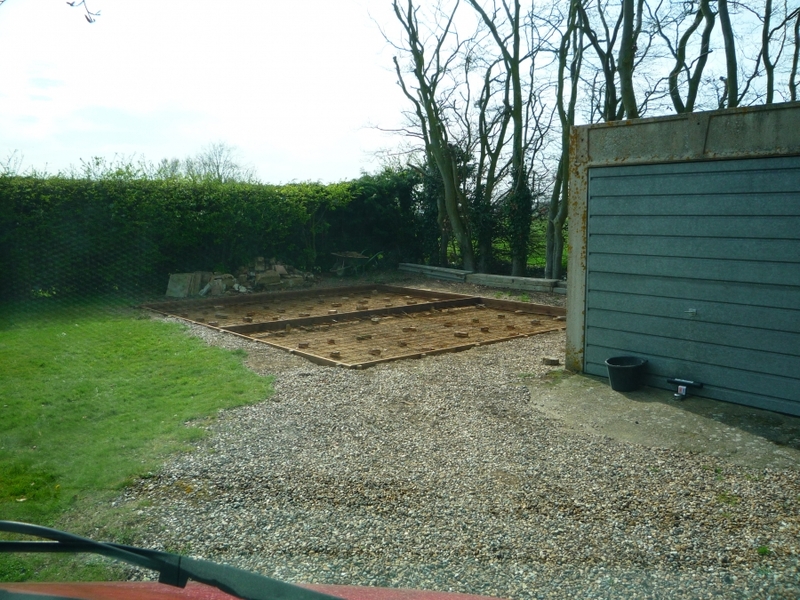 This is especially important for the larger building due to the weight. 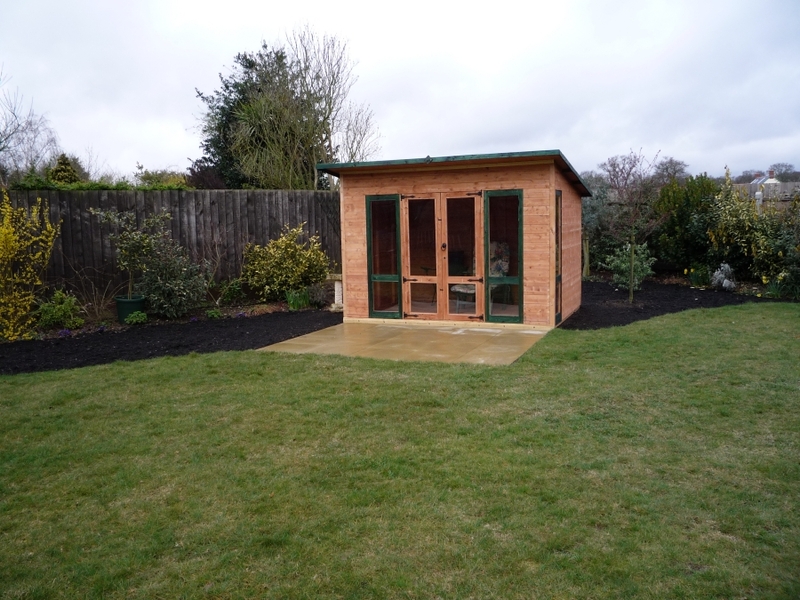 This is critical when dealing with log cabins and some of the larger summerhouses. 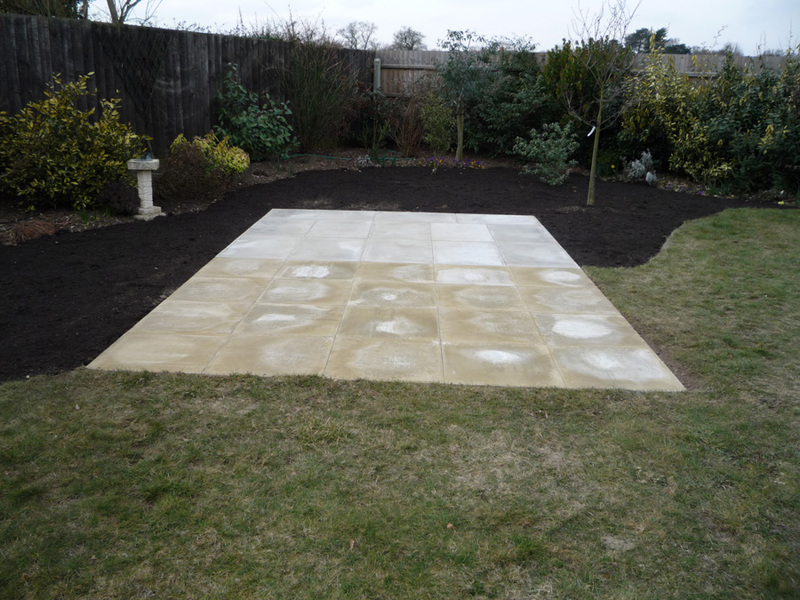 Paving Slab Base: A simple and popular method and is good if you may move the building in the future, the base can be removed with minimal disruption. 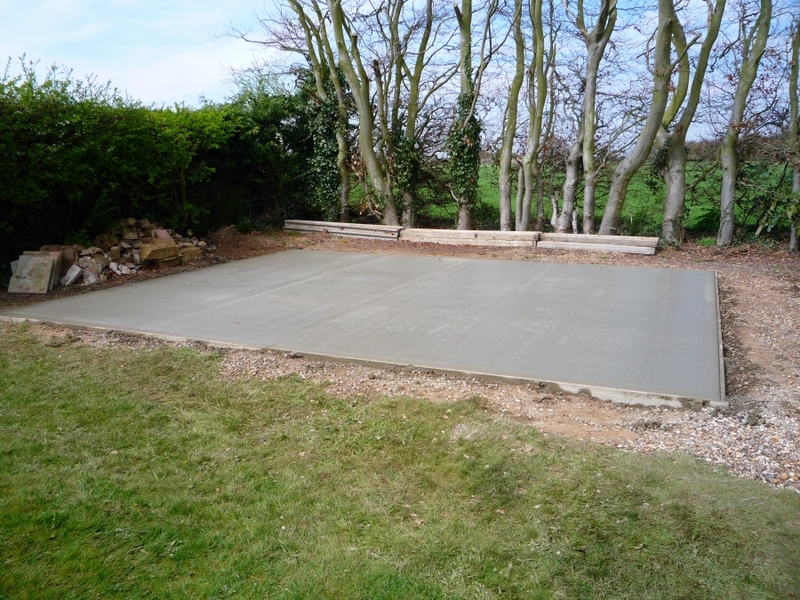 Concrete Base: This is always the best method especially for the larger summerhouses and log cabins.